Hi Friends! Today I'd love to share with you a new tutorial video. 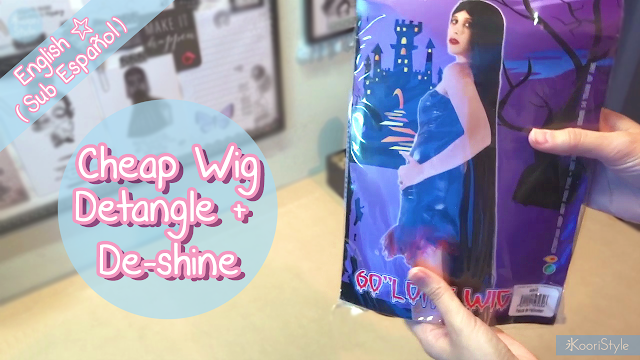 This time we are going to learn how to untangle and remove the shine of a cheap Halloween costume wig. This tutorial is very easy you just need some fabric softener, warm water and baby powder ♥. Do you liked the final result? Remember you can check out my channel's previous videos "HERE". See you soon my friends, have a nice weekend ♥!